It's a BEATLES BIRTHDAY BASH!! Someone you know and love just turned 64 on April 26!! What better way to celebrate than to start the show with the iconic Beatles song about turning this age, and then staying with the Fab Four all night!!! 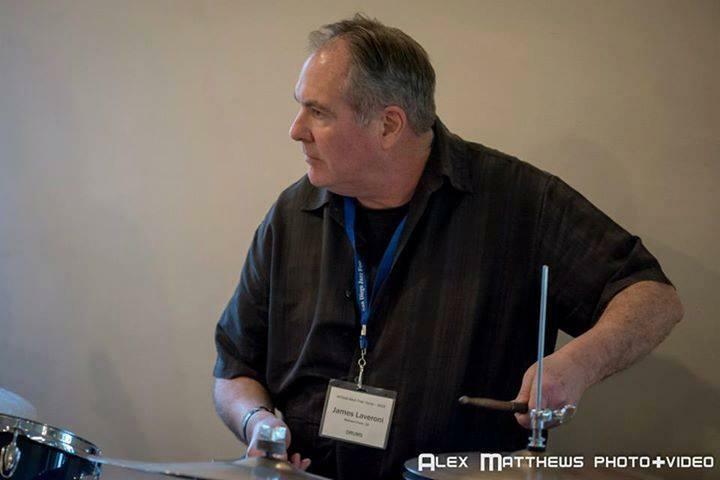 Jim Laveroni hosts Percussion Discussion every Thursday night at 7:00 pm on KRCB-FM Radio 91!